Business or Pleasure – Why Not Both? This is a unique opportunity for you to embark on your dream. Indulge your passion by running your own boutique winery or brewery on this gorgeous 5 acre property. 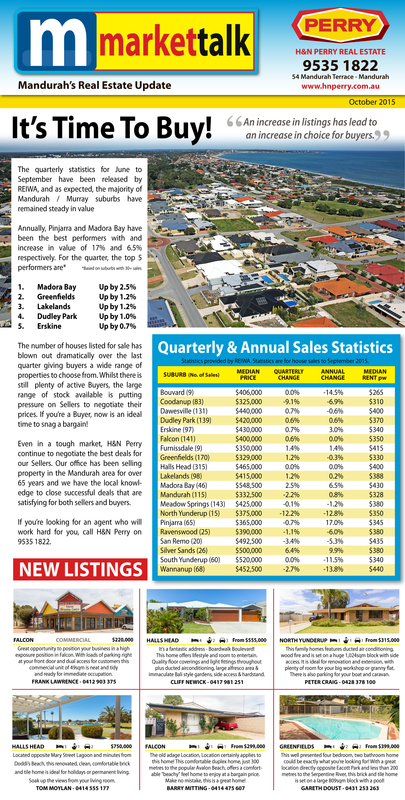 Situated at the gateway to Pinjarra, not far from the freeway exit, it’s in an ideal location to take advantage of tourists heading to Mandurah and further south. Established in 2007 as Raven Winery, it’s completely fitted out with a fully functional commercial kitchen, restaurant, bar area and cellar. Overlooking half an acre of productive Shiraz and Verdelho vineyards, the classy upmarket function centre features both indoor and outdoor seating for up to 125 people. The acres of rolling green lawns and shady trees make it a perfect venue for weddings and other functions. Adjoining the entertainment area is an ultra modern, open plan home allowing you to ‘work from home’. 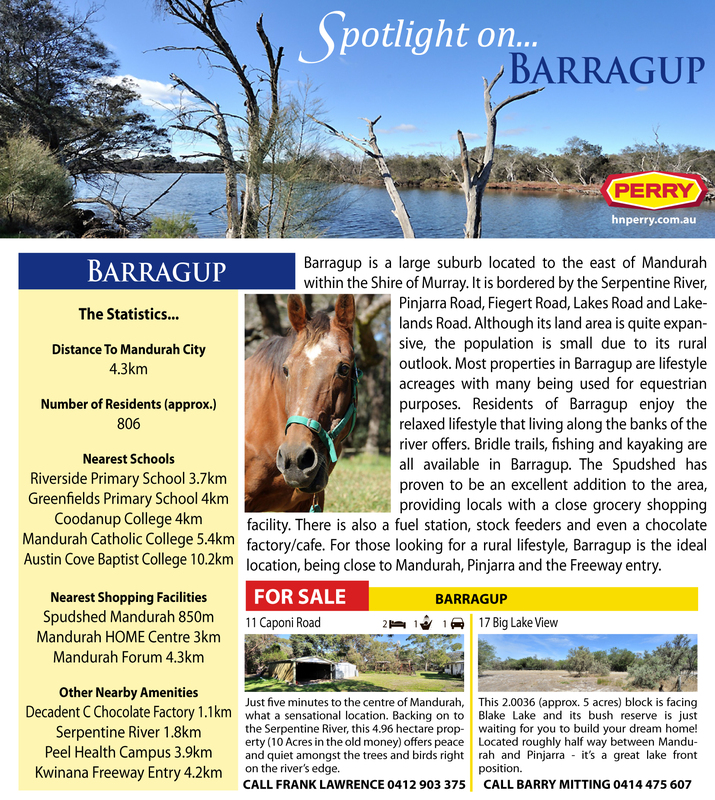 This week we are taking a closer look at Barragup, the amenities on offer and houses and properties for sale. Barragup is a large suburb located to the east of Mandurah within the Shire of Murray. 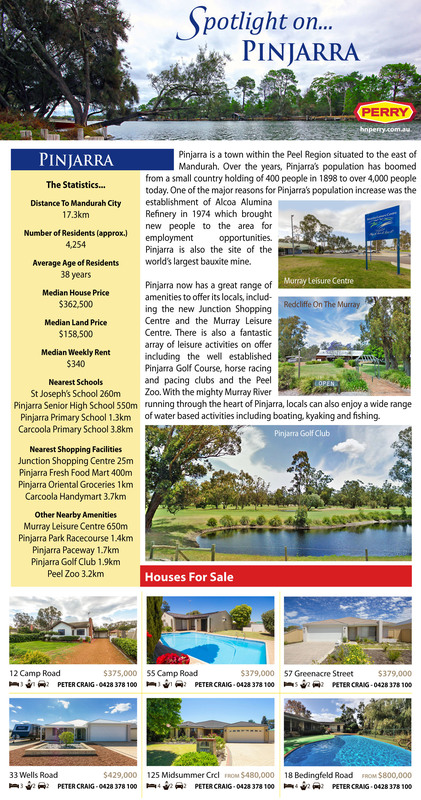 It is bordered by the Serpentine River, Pinjarra Road, Fiegert Road, Lakes Road and Lakelands Road. Although its land area is quite expansive, the population is small due to its rural outlook. Most properties in Barragup are lifestyle acreages with many being used for equestrian purposes. Residents of Barragup enjoy the relaxed lifestyle that living along the banks of the river offers. Bridle trails, fishing and kayaking are all available in Barragup. The Spudshed has proven to be an excellent addition to the area, providing locals with a close grocery shopping facility. There is also a fuel station, stock feeders and even a chocolate factory/cafe. For those looking for a rural lifestyle, Barragup is the ideal location, being close to Mandurah, Pinjarra and the Freeway entry.